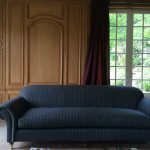 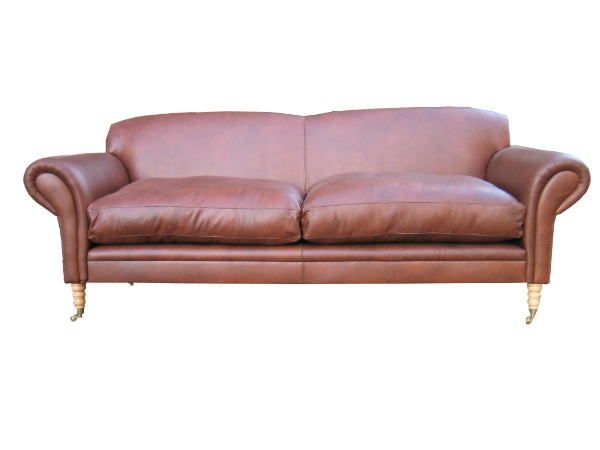 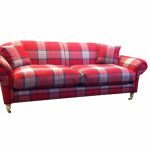 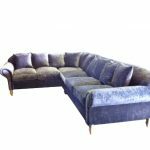 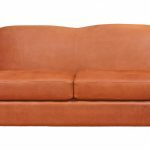 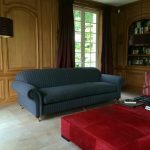 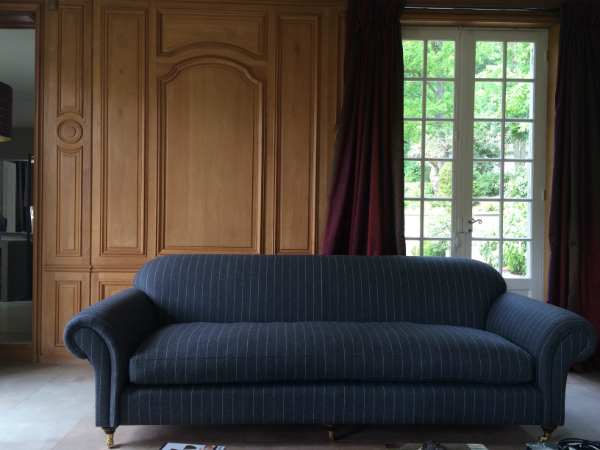 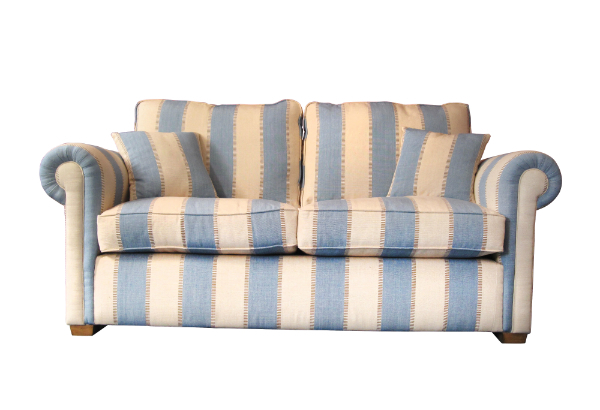 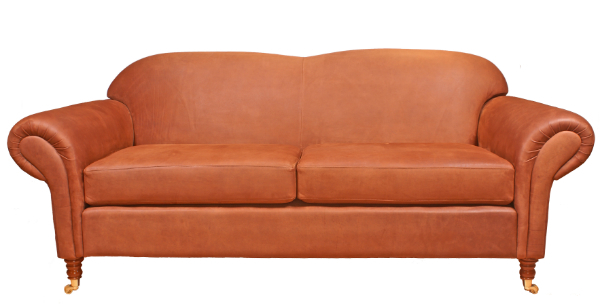 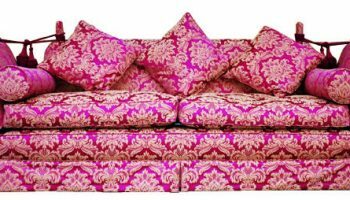 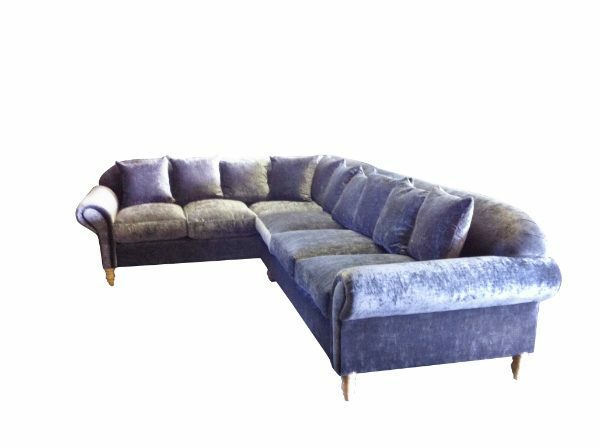 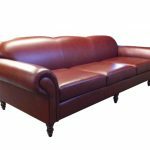 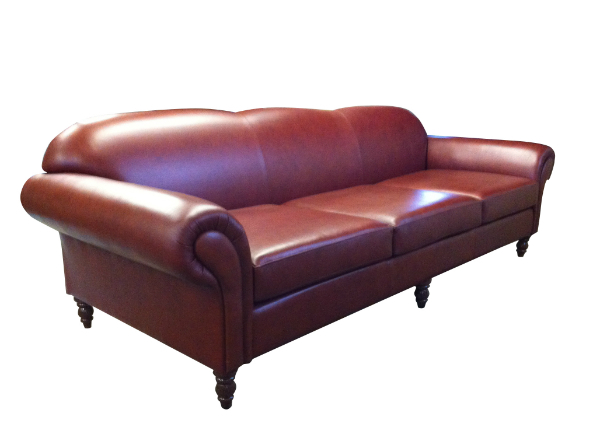 Waugh sofas and chairs made to order in fabric or leather | The Handmade Sofa Company, handmade sofas Dorset. 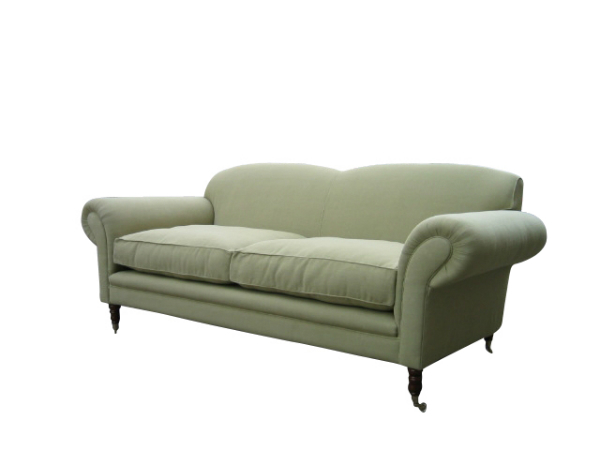 A really comfortable classic with flared arms and beautiful curves. 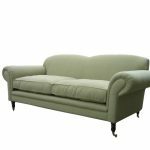 Features a fixed sprung back and finished with turned legs with or without brass casters. 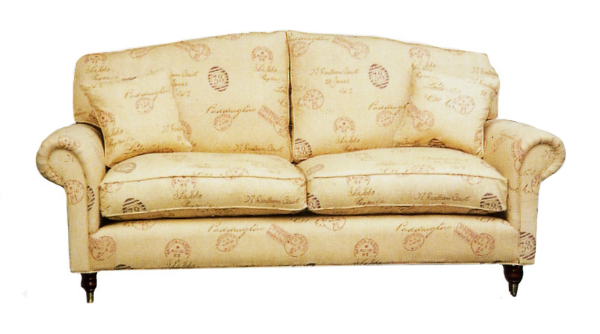 Available as a sofabed with modification. 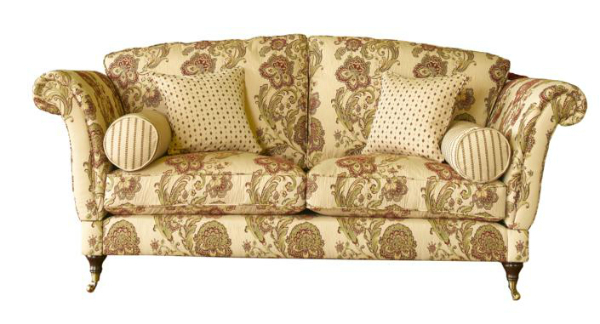 Can also be supplied with a level back across the top if preferred. 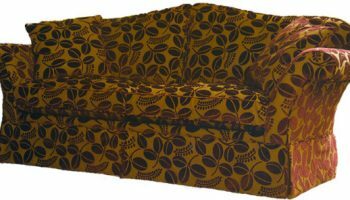 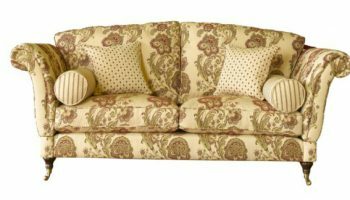 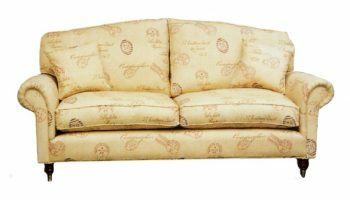 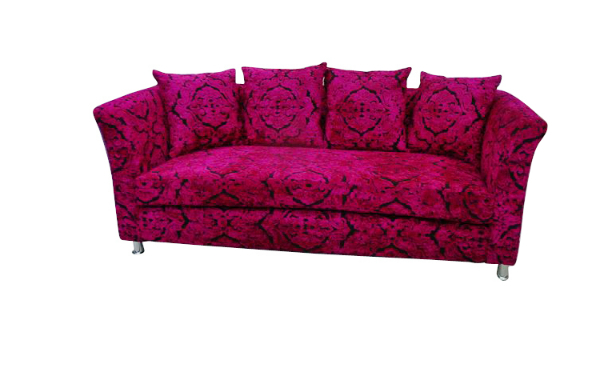 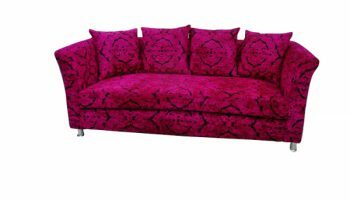 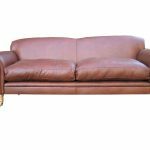 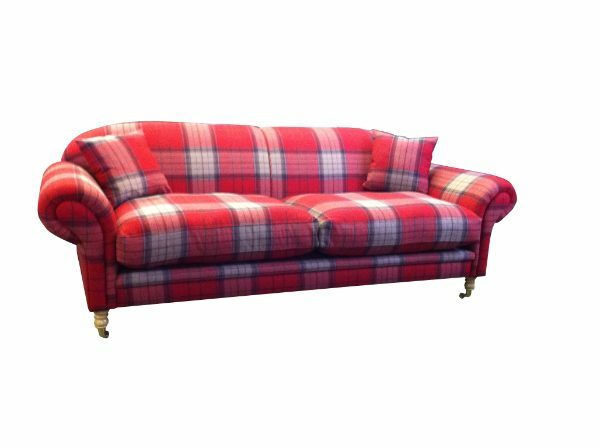 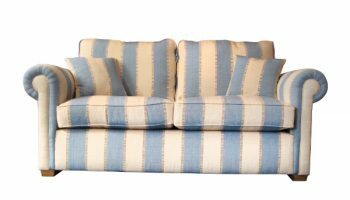 Availability: In stock Size: N/A Categories: Sofas/ Traditional Sofas.